The warehouse can be a hazardous place. There are trucks making deliveries, forklifts moving and shifting heavy pallets and people working here and there on the floor. 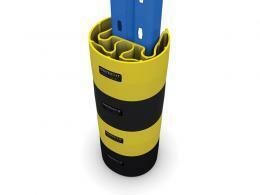 Your place of business might have racking of some sort to organize your workplace. 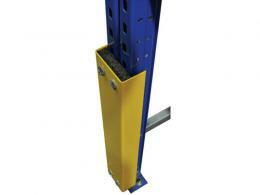 That’s important for a better flow and smoother operation, but you should protect that racking from any damage. Accidents happen, so it pays to be prepared against any type of bumps or nudge. You wouldn’t want an entire racking shelf to come down and mess up all the products stored on there. It takes just an ounce of prevention to protect your workplace from hours wasted and dollars lost. 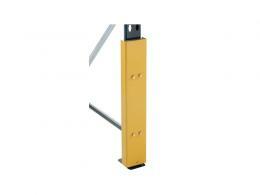 No matter what type of vehicle or machinery you operate, we have a racking protection solution for you. 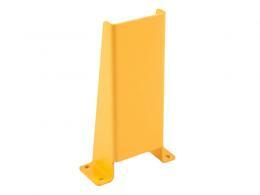 There are ground protectors, corner guards, wall guards, cushions, steel plates and bollards to keep everything secure. It might never be used, but it’s worth its weight should it prevent just one collision from causing serious injury to someone or damage to your business. 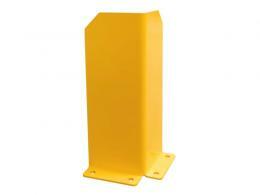 The range of bollards, bumpers, and barriers ensures that every space can be secured against vehicle damage. 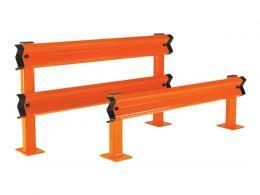 In auto shops, garages and warehouses, vehicle traffic is a constant flow of action and movement. Just one bump at a few kilometres an hour could tumble thousands of dollars’ worth of products onto the floor. Have a look at your racking and then come find an option of racking protection that will help you secure and save your business against any possible outcome. There isn’t a warehouse that we haven’t been able to protect in some fashion. 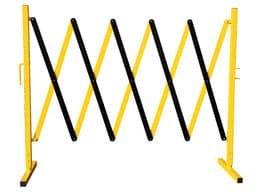 Racking protection is varied so take the time, or ask one of our friendly team at Workplace Depot to make a suggestion about how better to protect your business.